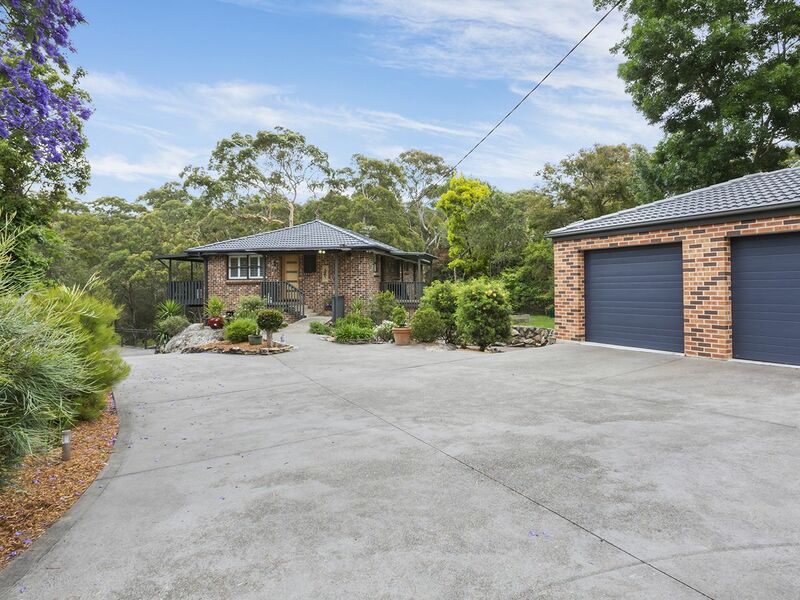 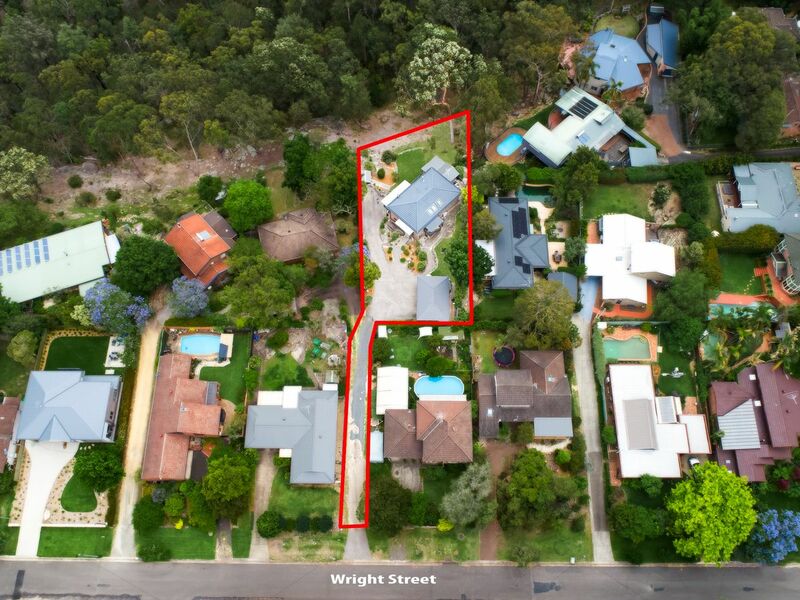 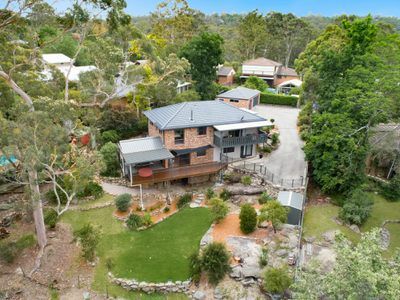 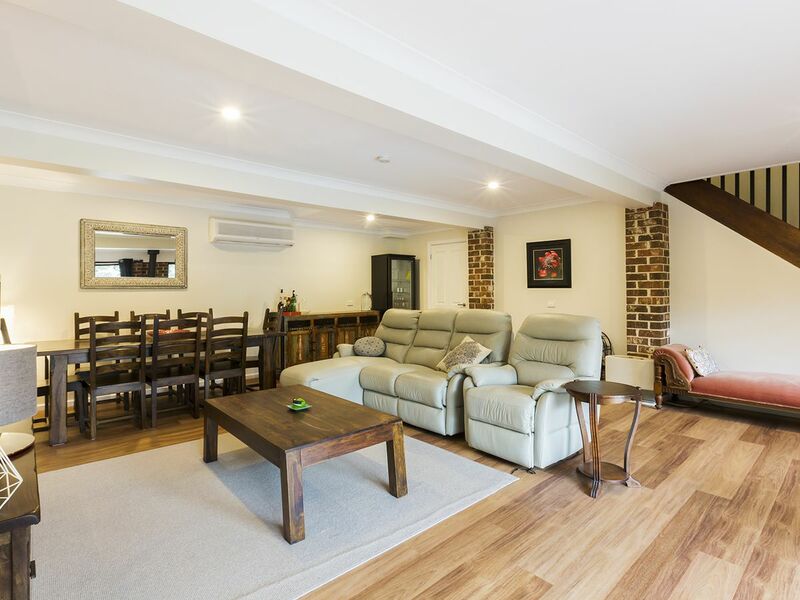 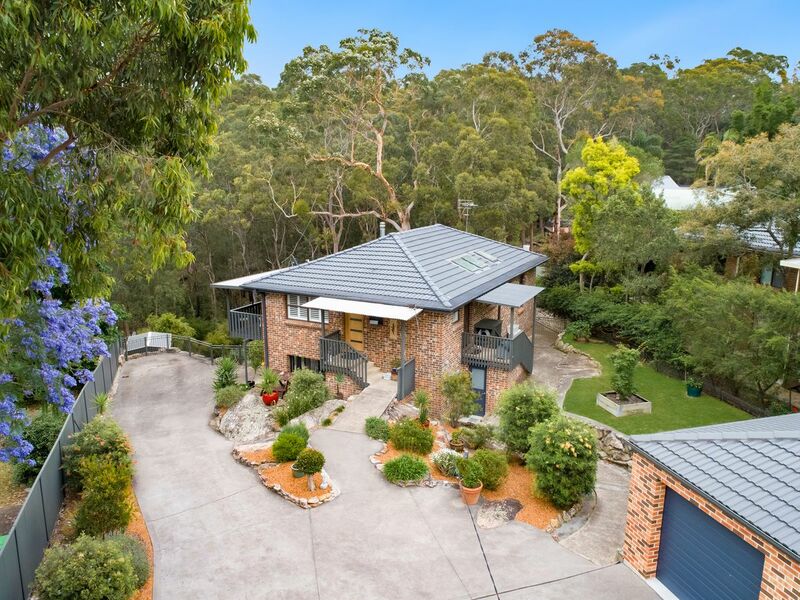 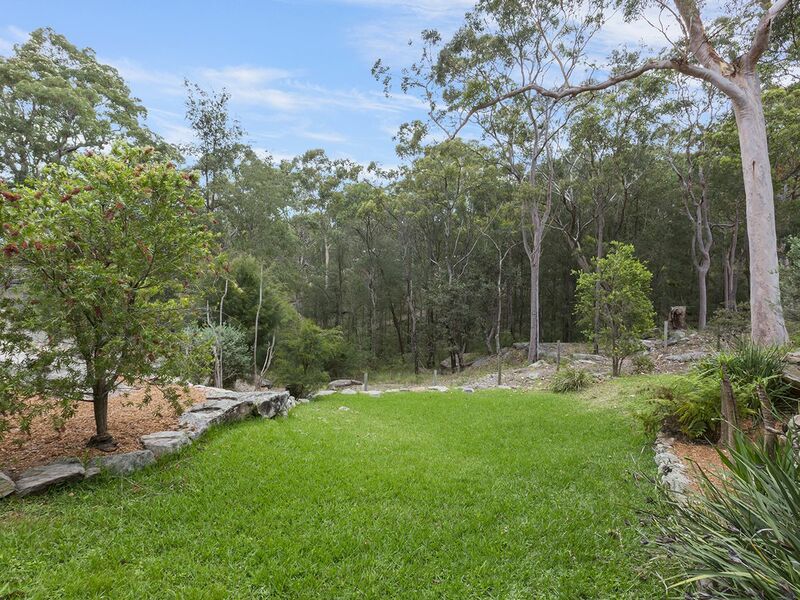 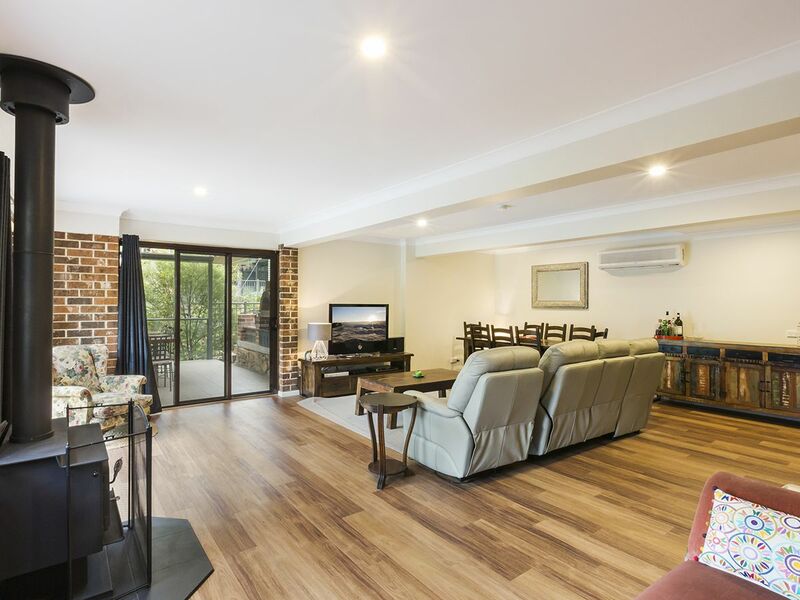 Located on a battle axe block approximately 1258m2 in size, this attractive home enjoys a secluded advantage and offers a flexible layout. 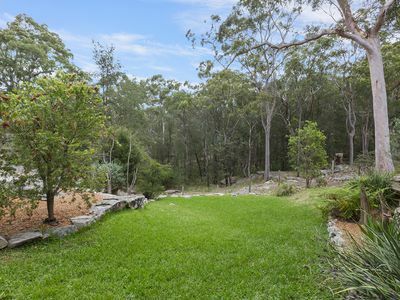 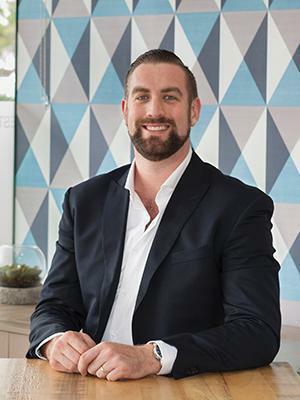 It is excellent for those seeking a home that has multiple relaxation and entertaining areas for a growing family to spread their varying activities across. 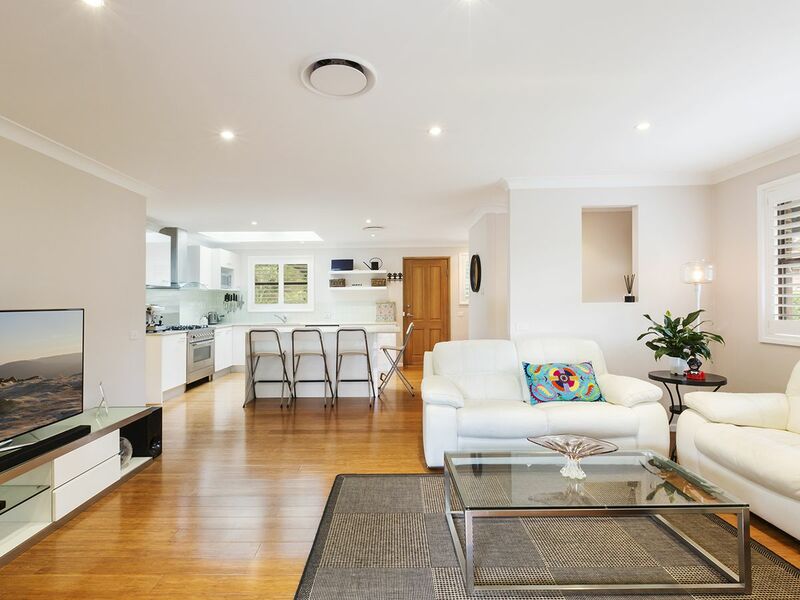 Enjoying plenty of natural light in both, there are two distinct living areas, one on each level of the home. 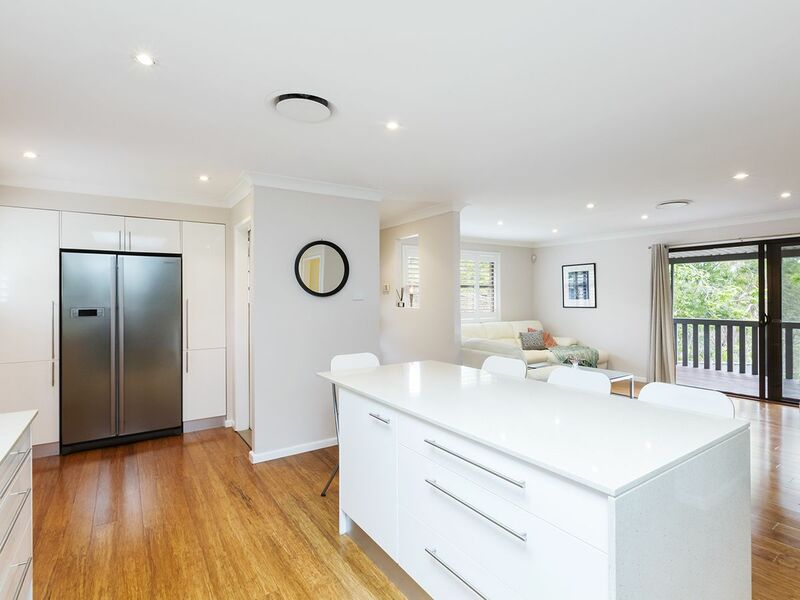 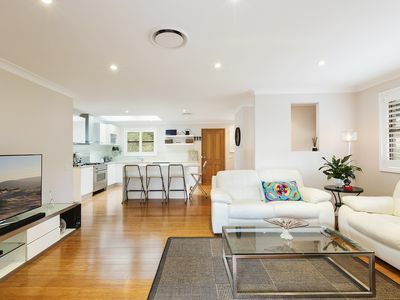 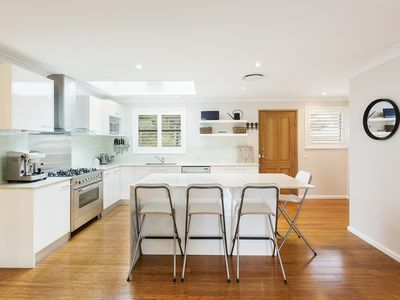 The upper is open plan with the stunning, contemporary kitchen which is the true heart of the home and features an impressive Caesarstone island bench and breakfast bar, ample storage, and an impressive freestanding 900mm ilve oven. 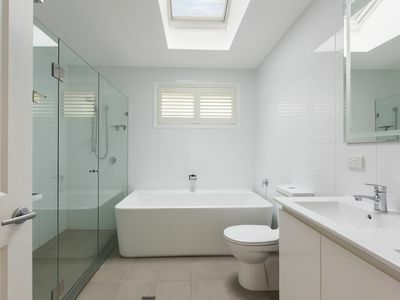 Adjacent to the kitchen is a handy powder room. 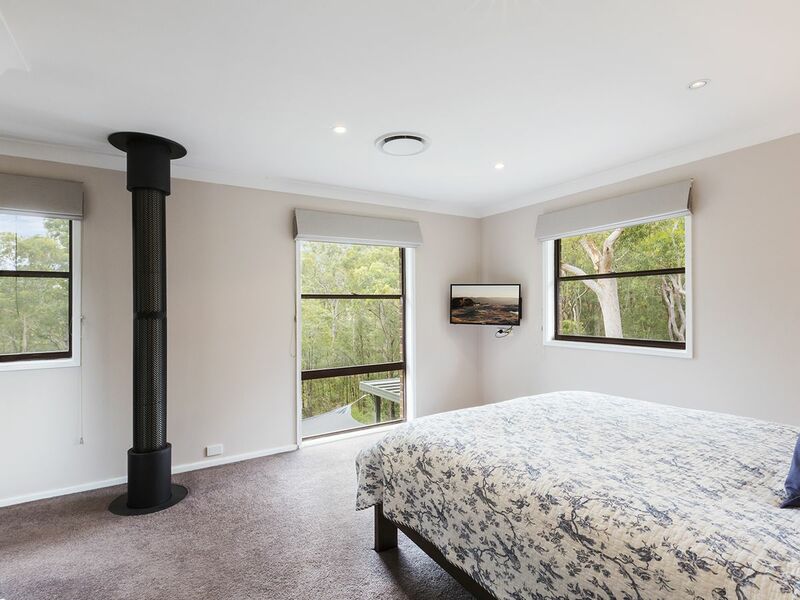 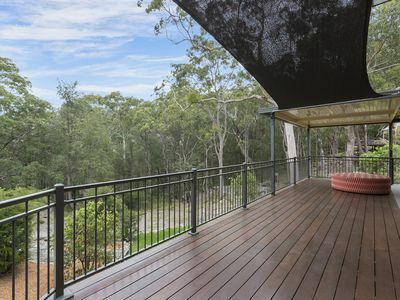 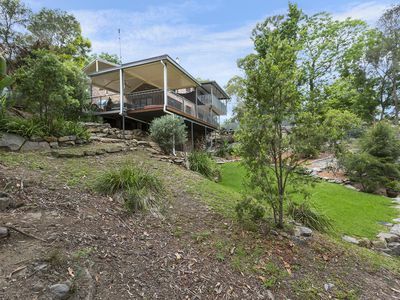 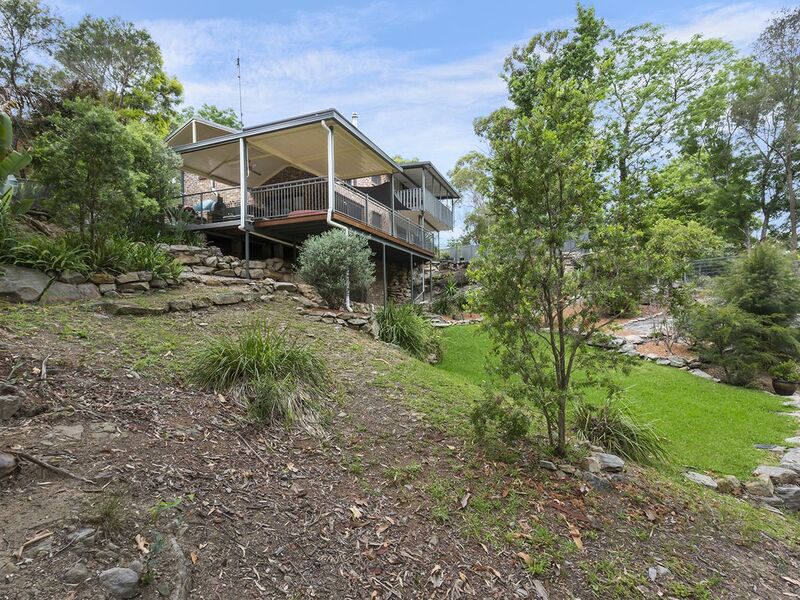 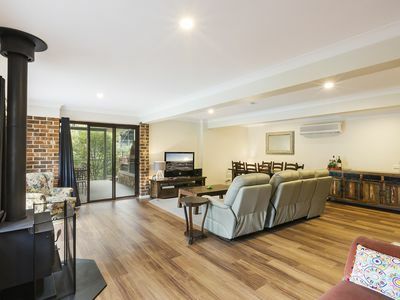 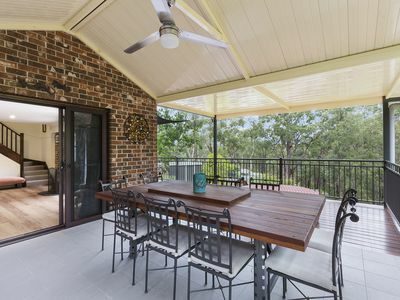 Flowing off the lounge room is a covered balcony which takes in stunning bush views. Also located on this level is the modern main bathroom with freestanding bath and double shower, along with two bedrooms with built in wardrobes, including the master which offers a large walk in robe. 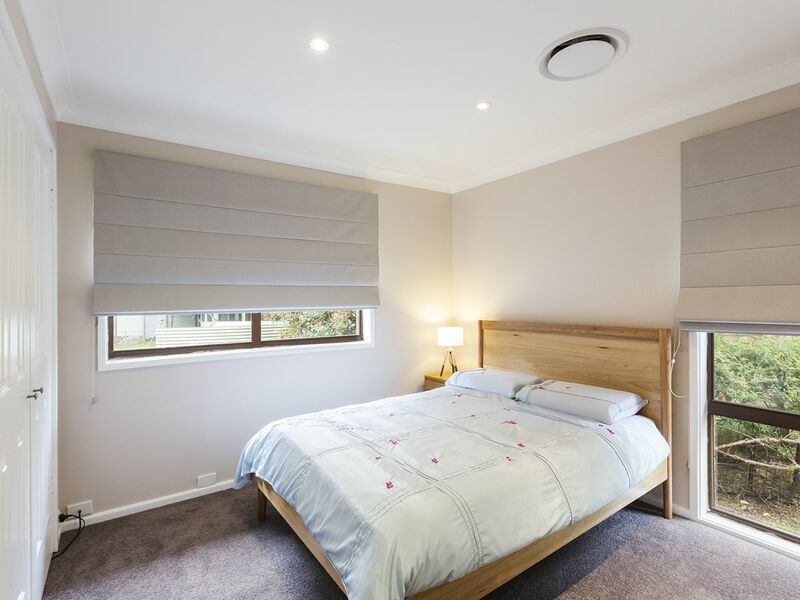 A neutral colour scheme has been used on all walls to complement white trims and stylish bamboo flooring, with new carpet in the bedrooms. 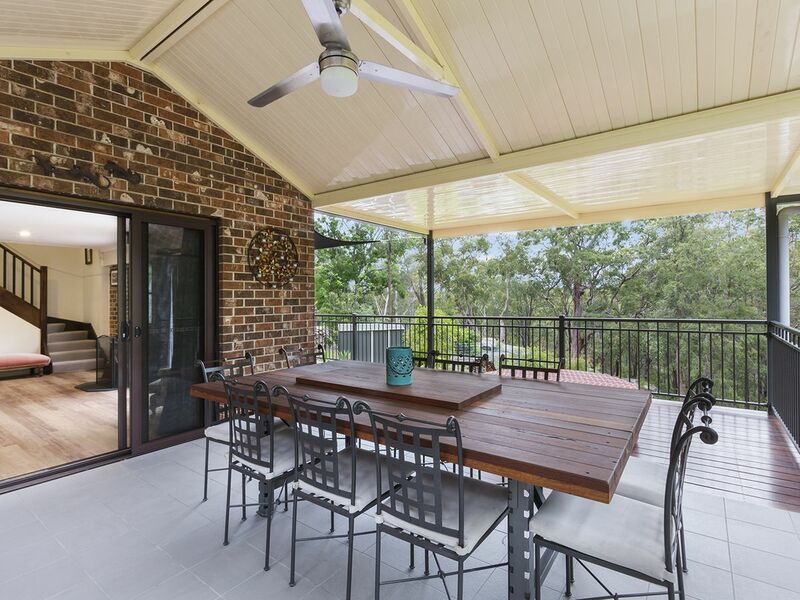 Located downstairs is the huge rumpus/dining area which opens out via sliding doors, to the covered entertaining deck, which also features a built-in pizza oven, ceiling fan and wraps around the property taking in the full aspect of the fully landscaped grounds and gardens. 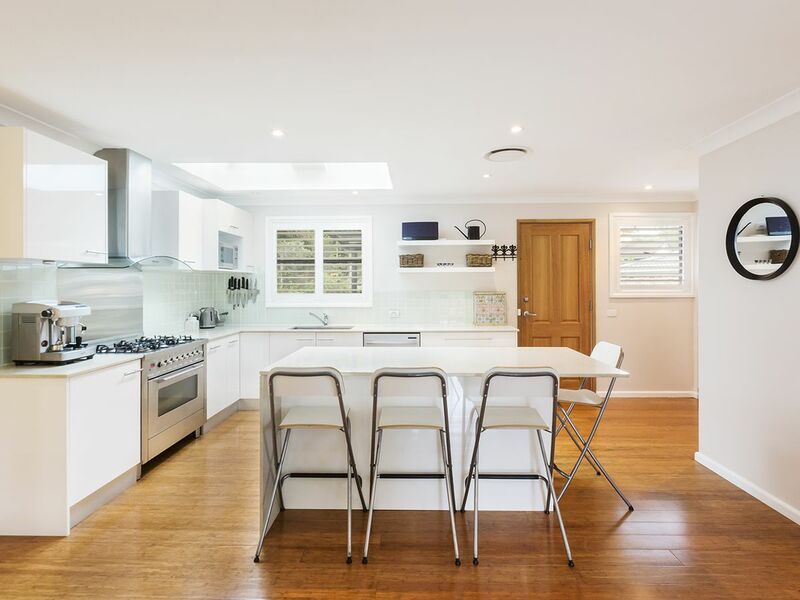 The laundry is combined with a kitchenette, adding further versatility to the property. 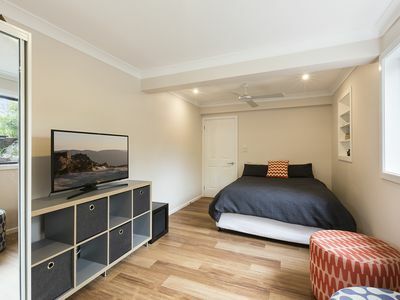 Also, downstairs are two huge bedrooms, both with storage cupboards, as well as an immaculate, near new second bathroom. 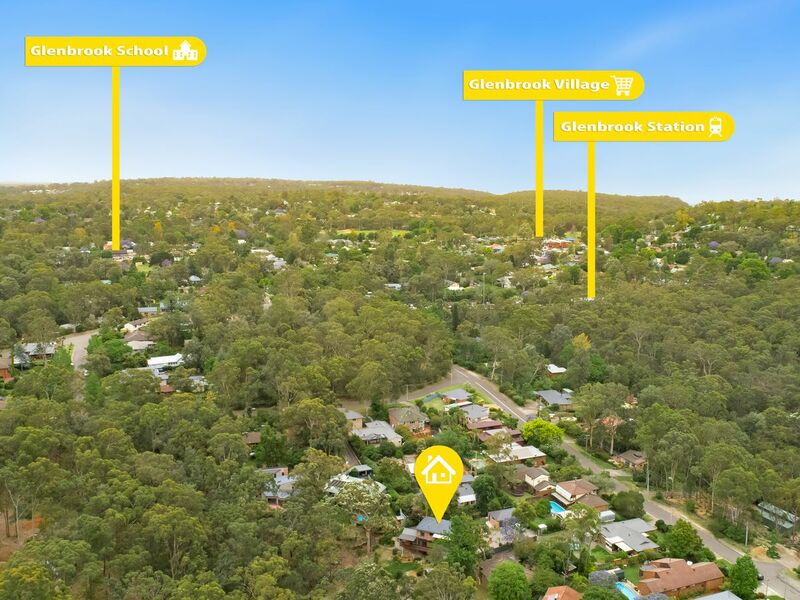 Presented in immaculate condition throughout, this home is a low maintenance lifestyle opportunity, located within walking distance to parks, school, train station, and all that the popular Glenbrook Village has to offer. Additional features include, new blinds, plantation shutters, ducted revere cycle air conditioning upstairs, split system air conditioning plus slow combustion fire downstairs, three car detached garage, ample space for additional parking, plus an easy care, fully fenced garden. Please contact Lister & Cole Estate Agents for further details on this beautifully modern residence, situated within a stone’s throw of the National Park, city train access, Glenbrook Village & pool.